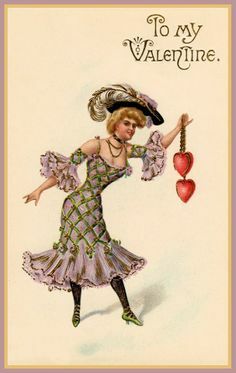 Approximately 150 million Valentine's Day cards are exchanged annually, making Valentine's Day the second most popular card-sending holiday after Christmas. The Valentine's Day roots are in the ancient Roman festival of Lupercalia, a fertility celebration commemorated annually on February 15. 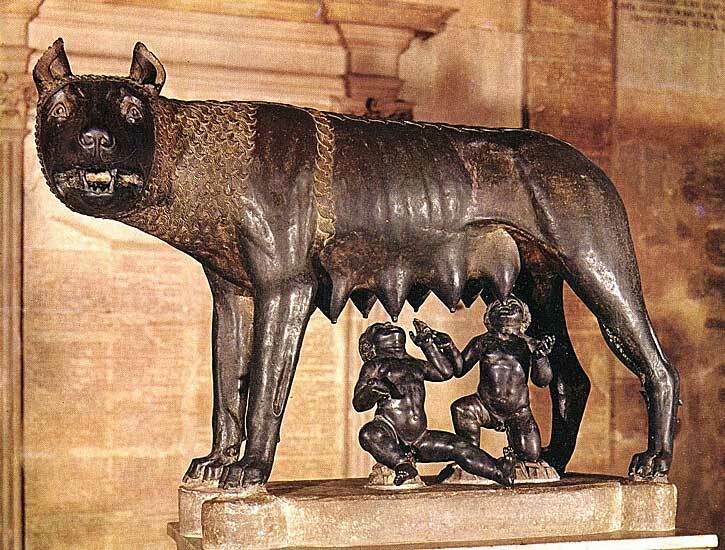 In legend the twin-founders of Rome, Romulus and Remus, were thrown into the River Tiber on the orders of their usurping uncle. The babies were found by a she-wolf, who suckled them and raised them with her mate. Later they were found by the shepherd his wife . These two brothers founded the Eternal City. 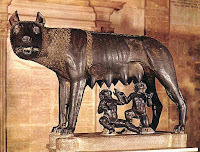 Once restored to their regal position, the brothers rediscovered the den and called it the Lupercal (the wolves cave.) It became a sacred site along with the remains of the shepherd's hut. Lupercalian festivities continued until Pope Gelasius I outlawed them in 494CE. 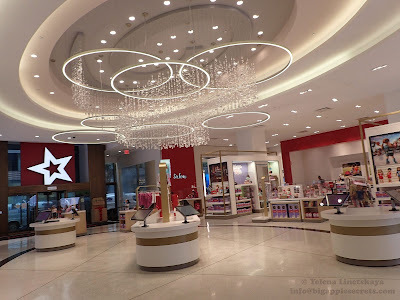 Plutarch described: Lupercalia, of which many write that it was anciently celebrated by shepherds, and has also some connection with the Arcadian Lycaea. At this time many of the noble youths and of the magistrates run up and down through the city naked, for sport and laughter striking those they meet with shaggy thongs. And many women of rank also purposely get in their way, and like children at school present their hands to be struck, believing that the pregnant will thus be helped in delivery, and the barren to pregnancy. In 494CE the Church instituted the Purification of the Blessed Virgin. 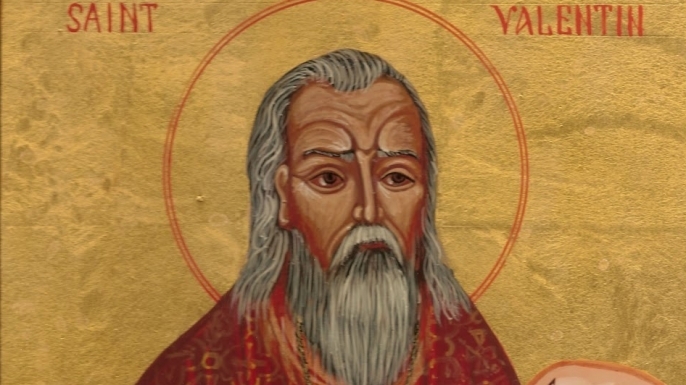 The feast day of St Valentine was added to the calendar two years later. The habit of sending love tokens on this date goes back to at least the 14th century. During the Middle Ages, it was commonly believed in France and England that February 14 was the beginning of birds’ mating season, which added to the idea that the middle of Valentine’s Day should be a day for romance and love. The earliest description of February 14 as an annual celebration of love appears in the Charter of the Court of Love, issued by Charles VI of France in 1400. It describes lavish festivities to be attended by several members of the royal court, including a feast, amorous song and poetry competitions, jousting and dancing. 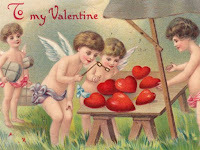 In 18th century the idea of exchanging love note cards on Valentine’s Day started to become extremely popular in Britain. This tradition of exchanging love notes on Valentine’s Day soon spread to America. 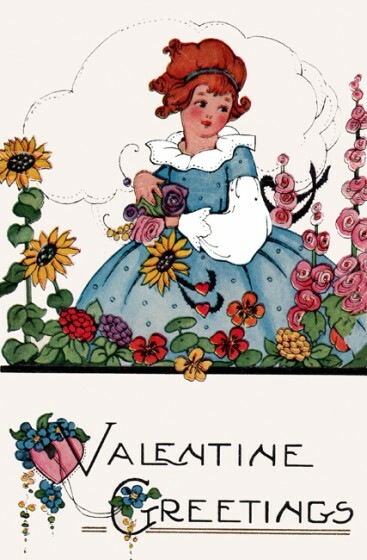 First mass-produced Valentine's Day cards with embossed paper lace were produced in United States shortly after 1847. This year is the ninth year in a row when different installations devoted to the Valentines' day are installed on Times Square. In 2014 "Match-Maker", heart-shaped sculpture was installed in Times Square. 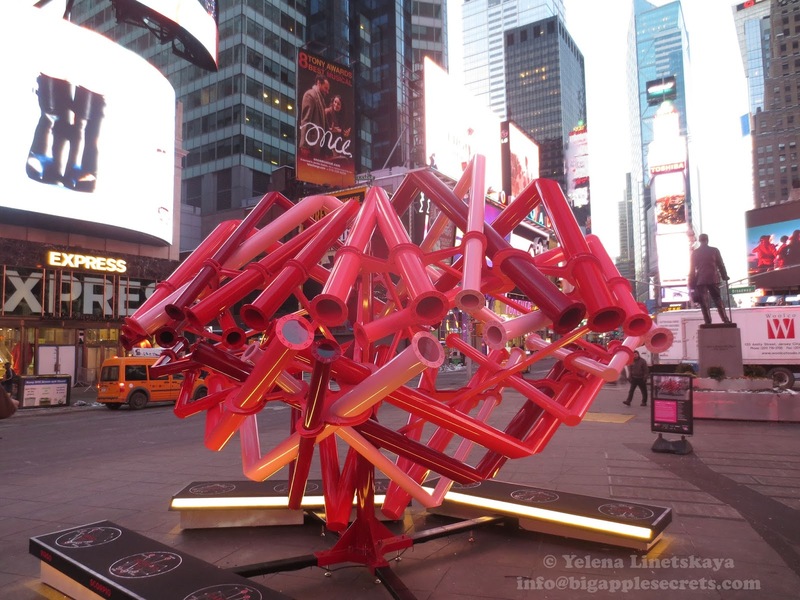 The cluster of red and pink periscopes were bookended with zodiac signs, so visitors were able match themselves to other astrologically-compatible mates. Last year it was a HeartBeat - a sculpture, that consisted of a massive heart glowing to the rhythm of a strong, deep and low frequency heartbeat sound. This year, 2016, people could see Heart of Hearts, a faceted ring of twelve golden, mirrored hearts installed in the middle of Times Square. The first time a Valentine Heart reached 10 feet. 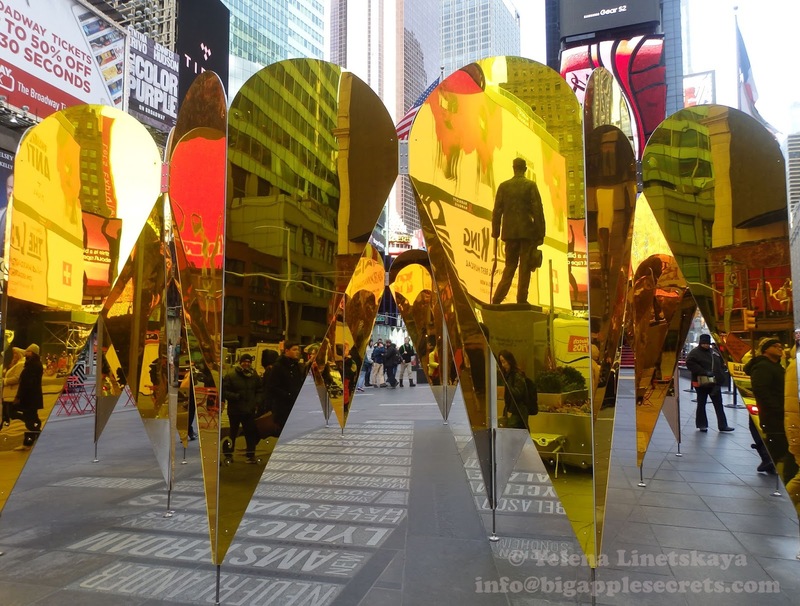 The installation is designed by Collective-LOK, which is made up of New York and Boston architects. 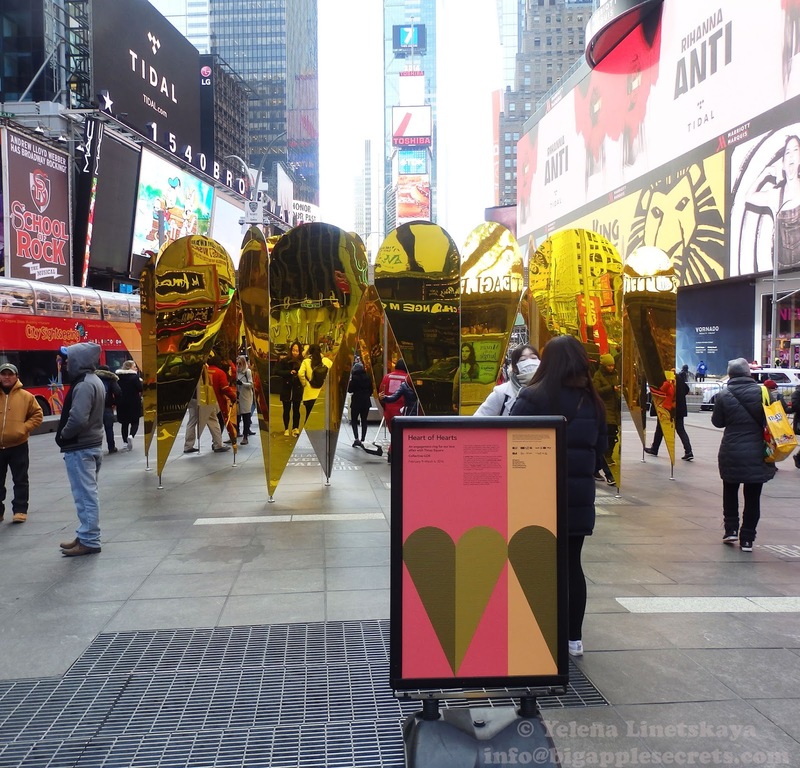 Heart of Hearts won this year’s Times Square Valentine Heart Design competition, organized by Times Square Arts . This is the ninth year of the competition. 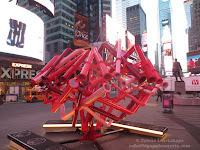 New York-based initiative Collective-CLOK called the installation “an engagement ring for our love affair with the spectacle of Times Square”. 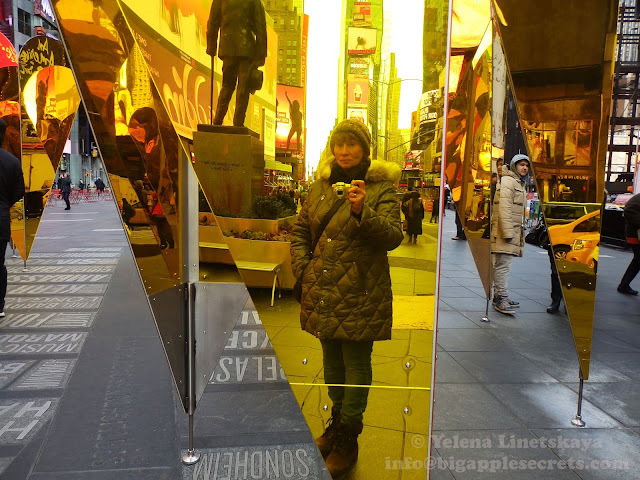 ''Heart of Hearts'', was unveiled on February 9, and remain on view through March 6 at Father Duffy Square, between 46th and 47th Streets.